Scenes from Casco Viejo (The Old City) in Panama City, Panama. The area is also known as Casco Antiguo or San Felipe. 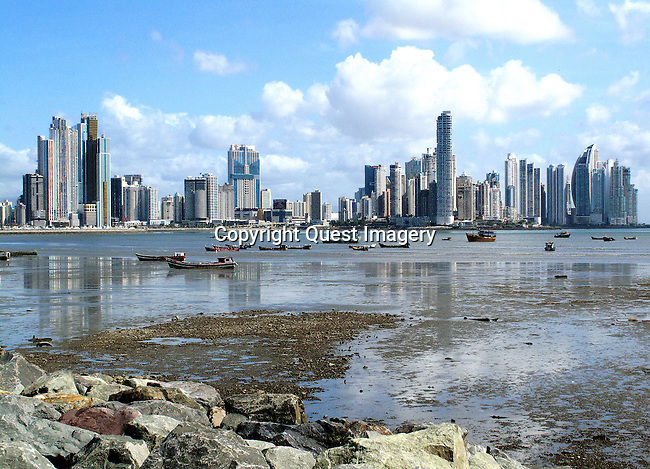 It is the historic district of Panama City, Panama. Completed and settled in 1673, it was built following the near-total destruction of the original Panamá City, known today as Panamá Viejo, in 1671. It was designated a World Heritage Site in 1997.